Hi. 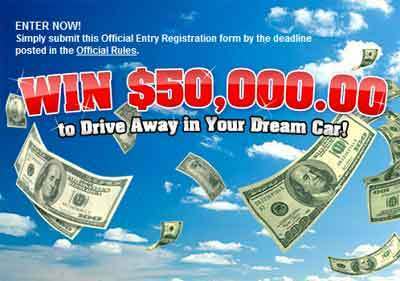 Hear trying to get my entry(lies) to win $50,000 for a luxurious car pch gwy 10074. It is terrible to be in need. I thought I was going to sleep today after 29 hours working on the weekend…I have to get up at 6:00 for my regular job tomorrow….But..I’m in it to win it…Never give up. I would like to win $50,000.00 from PCH Gwy. NO. 100424. 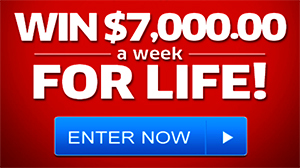 Yes I want to win Giveaway No.10424;$50,000.00 Exclusive VIP Elite Prize Amount! WOW!